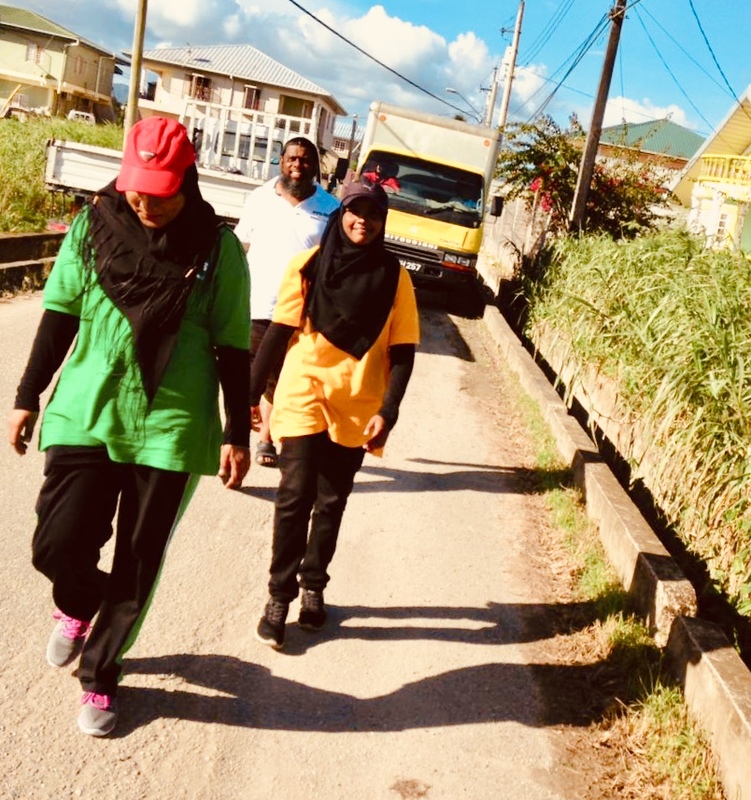 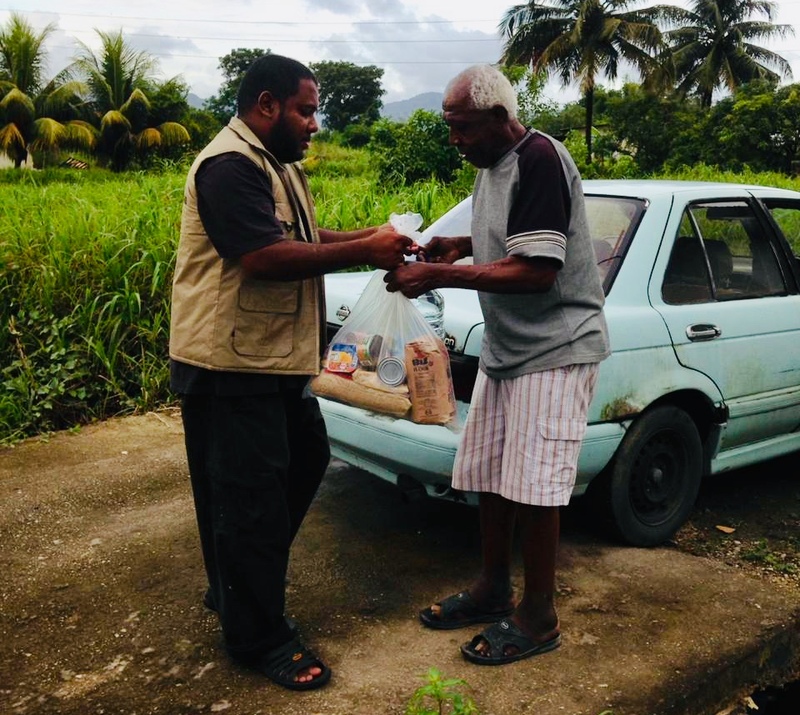 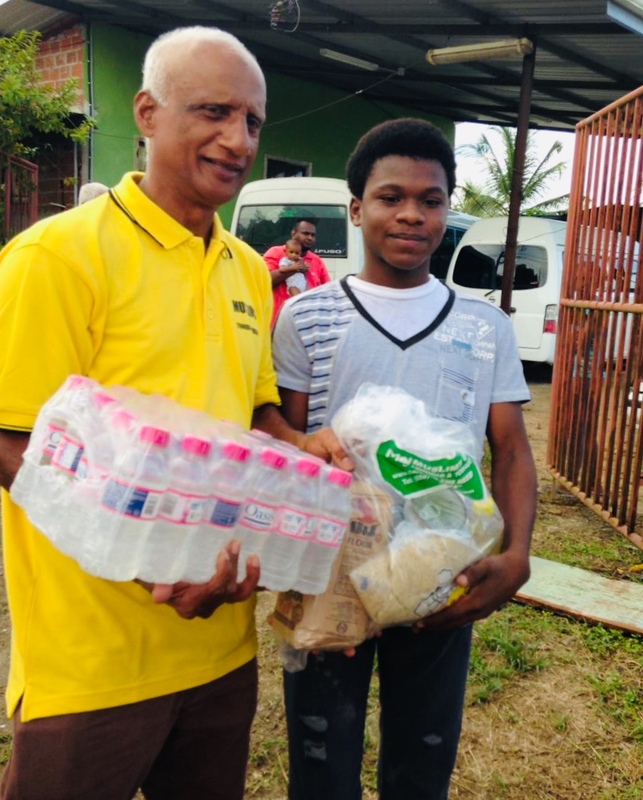 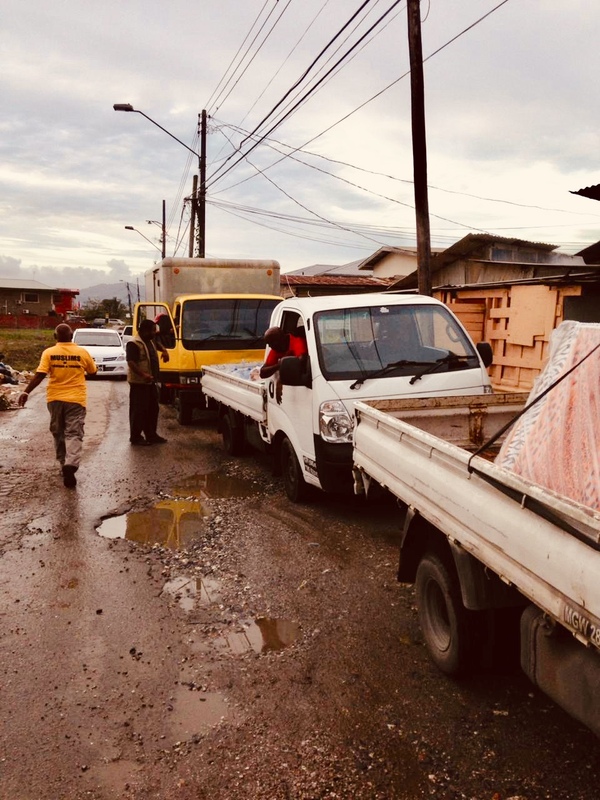 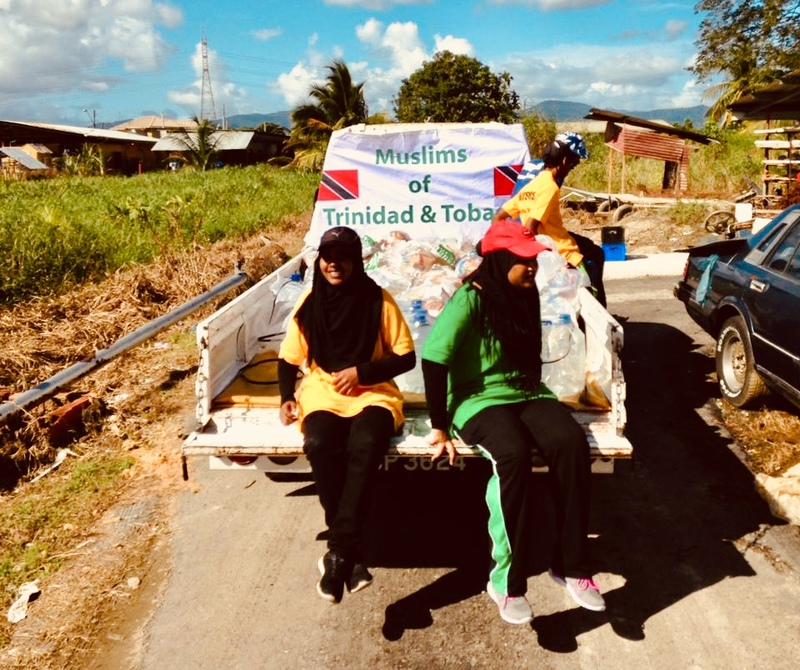 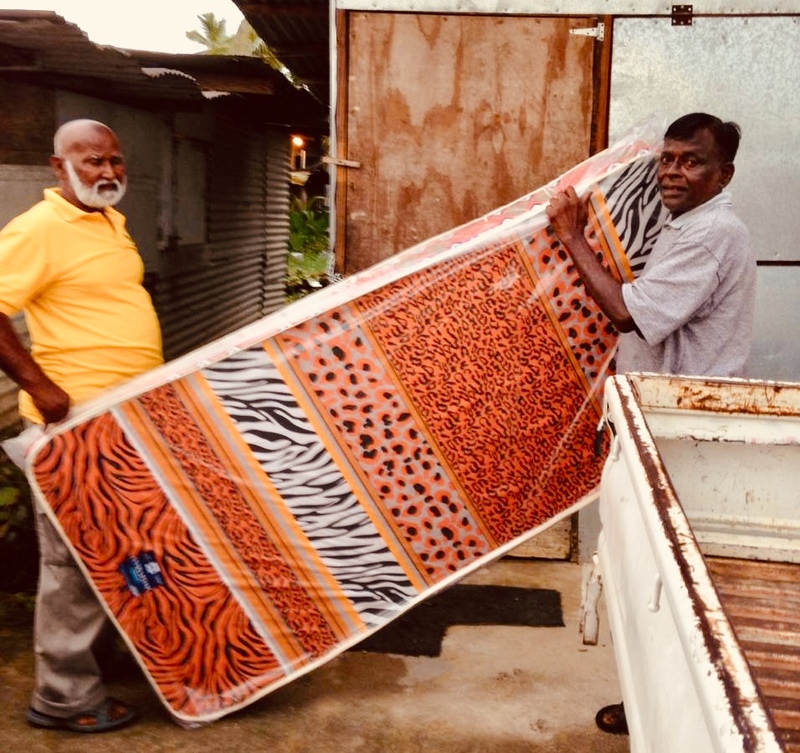 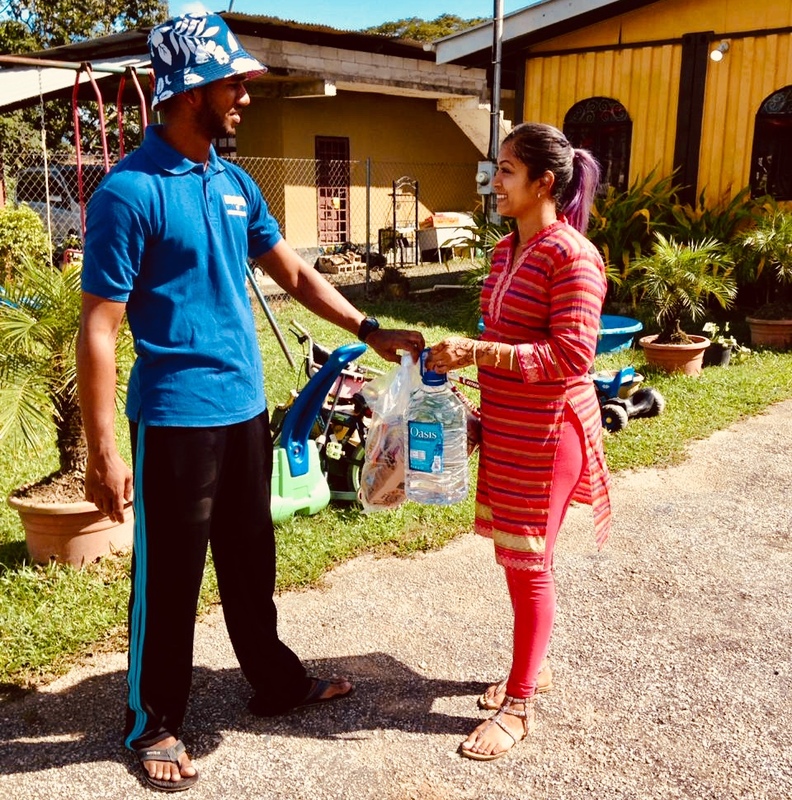 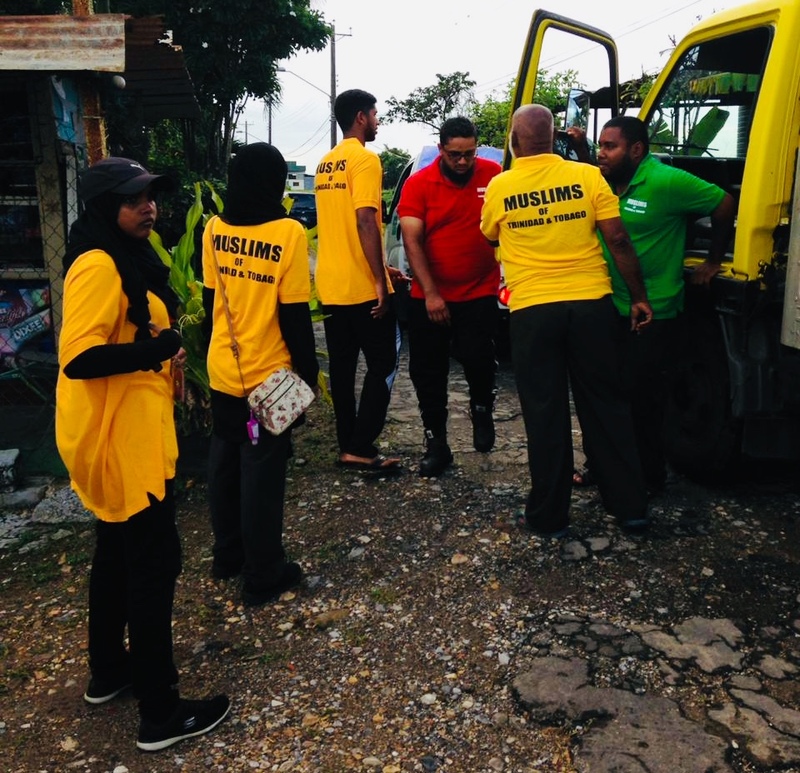 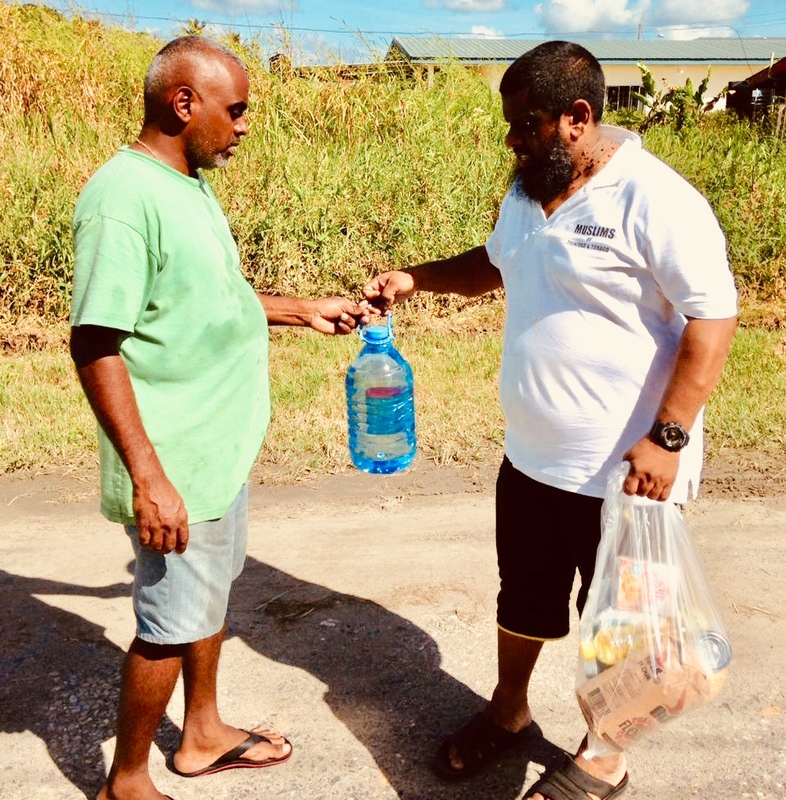 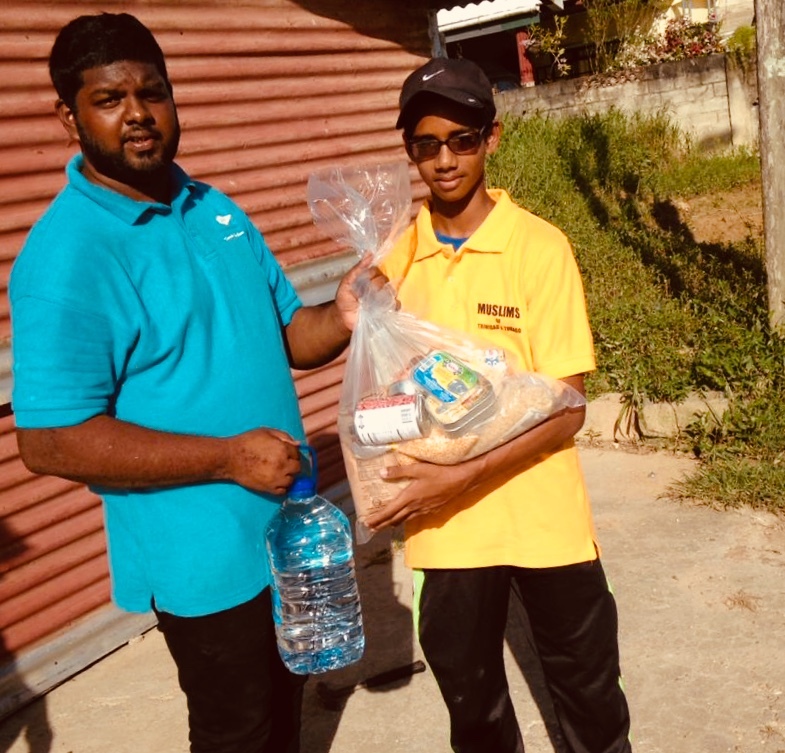 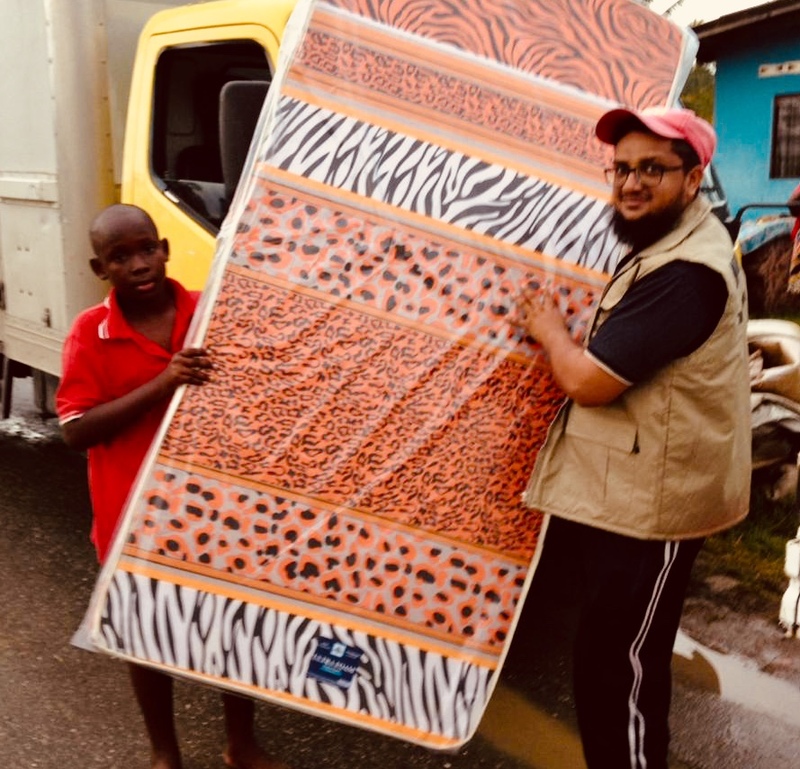 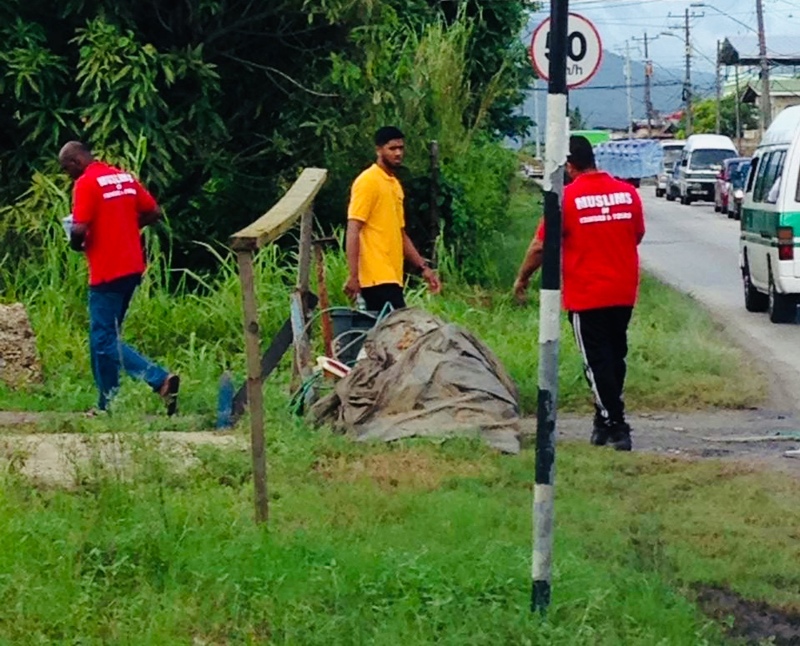 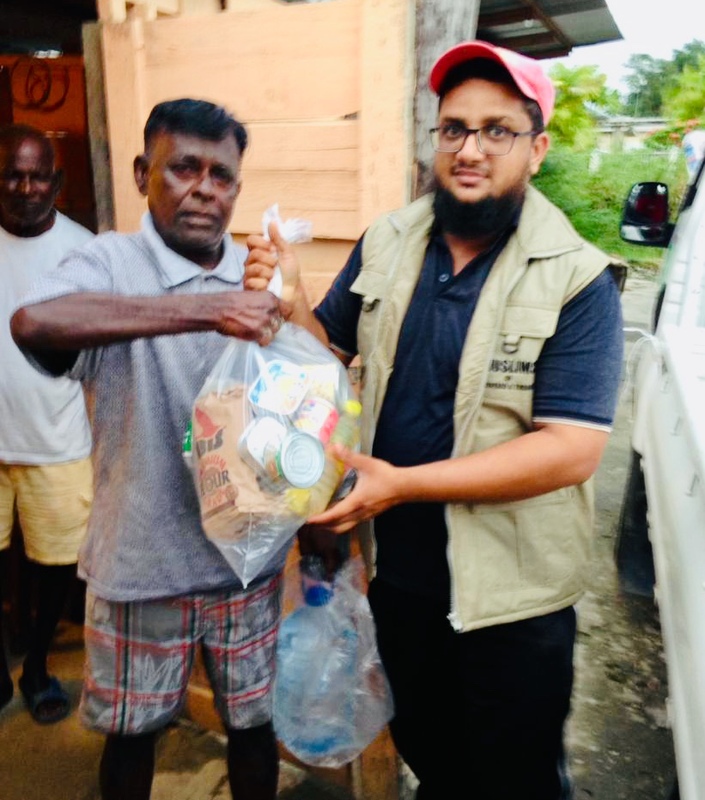 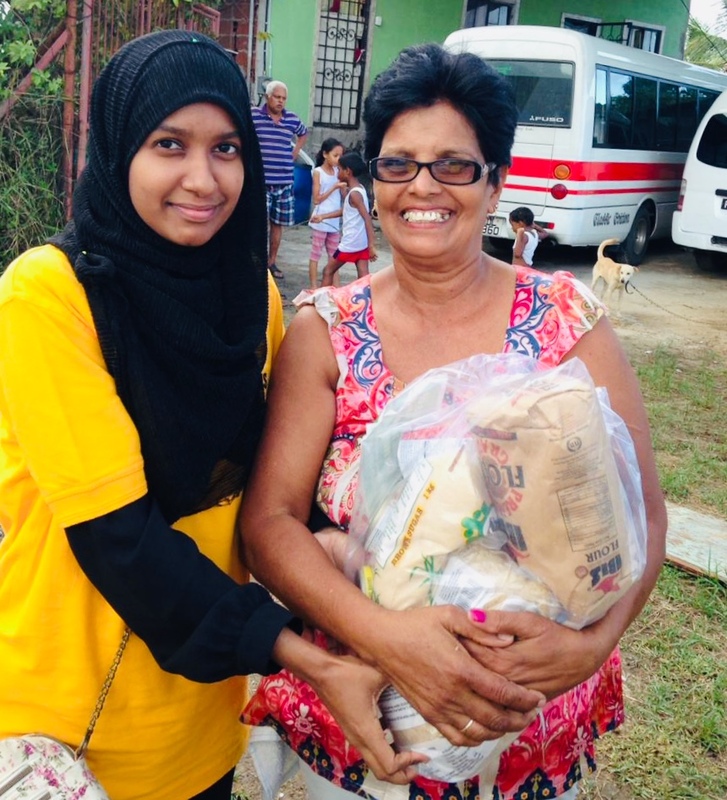 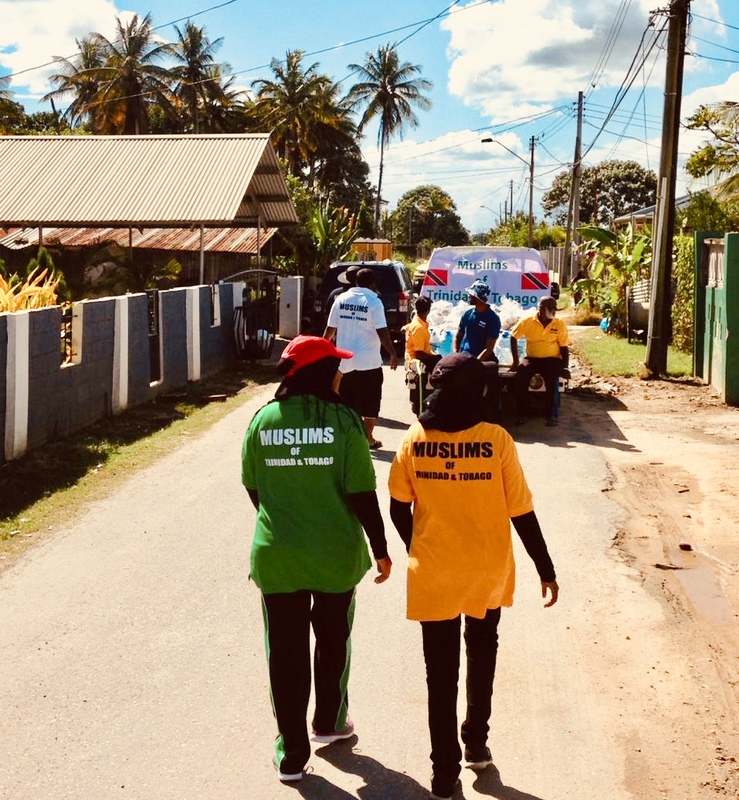 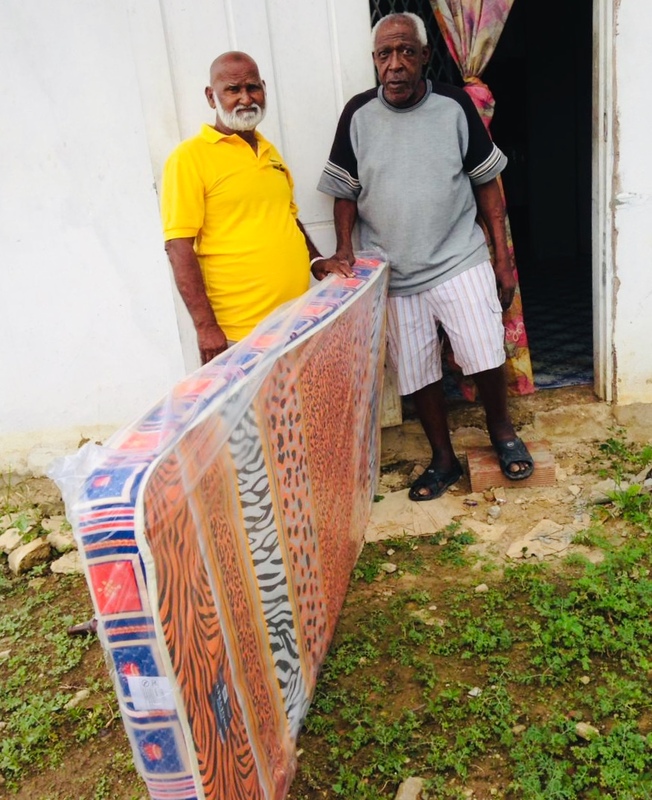 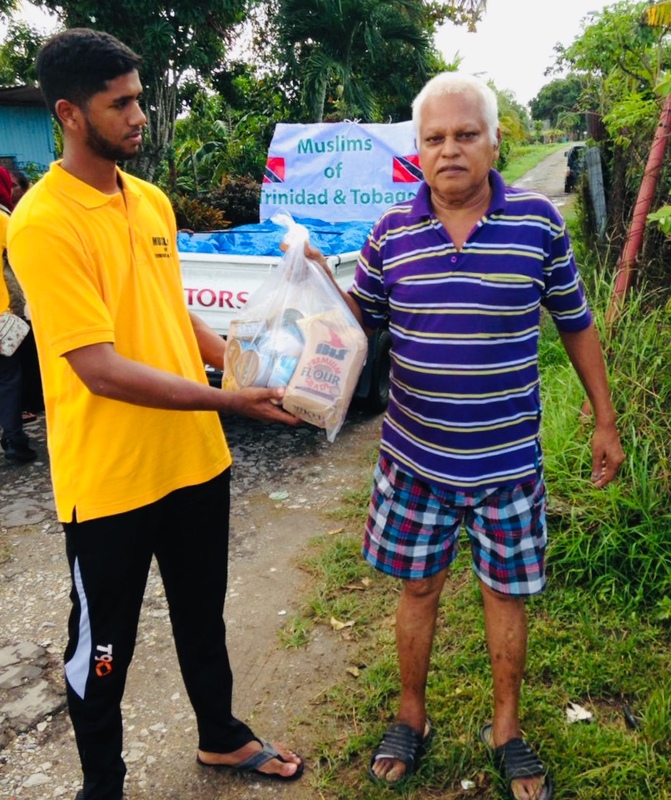 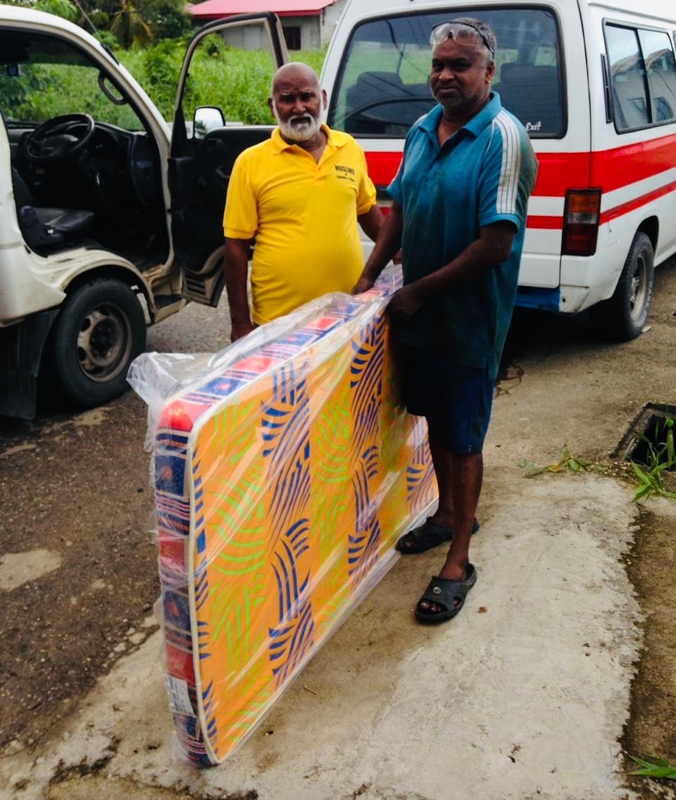 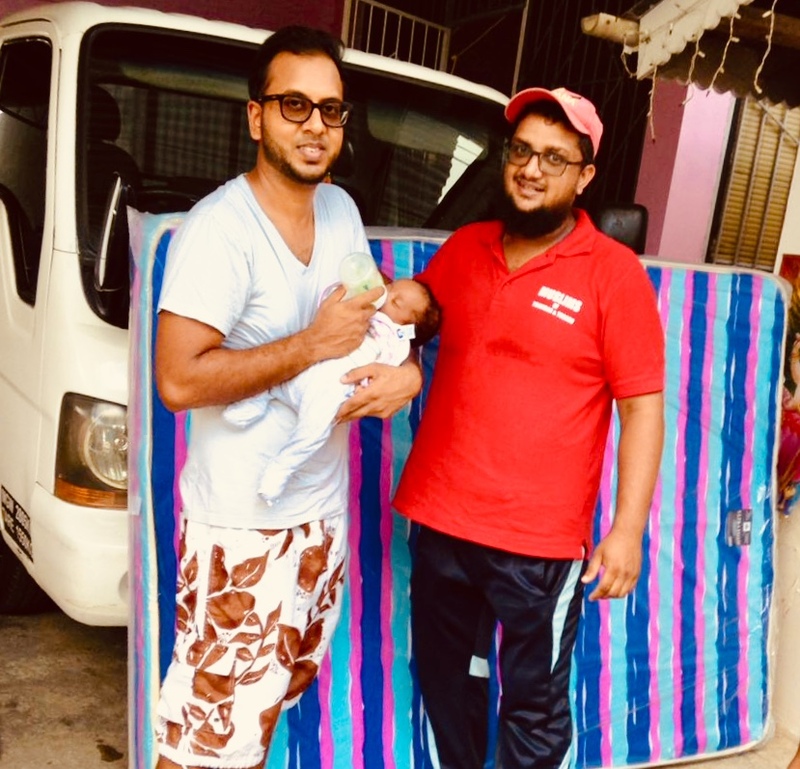 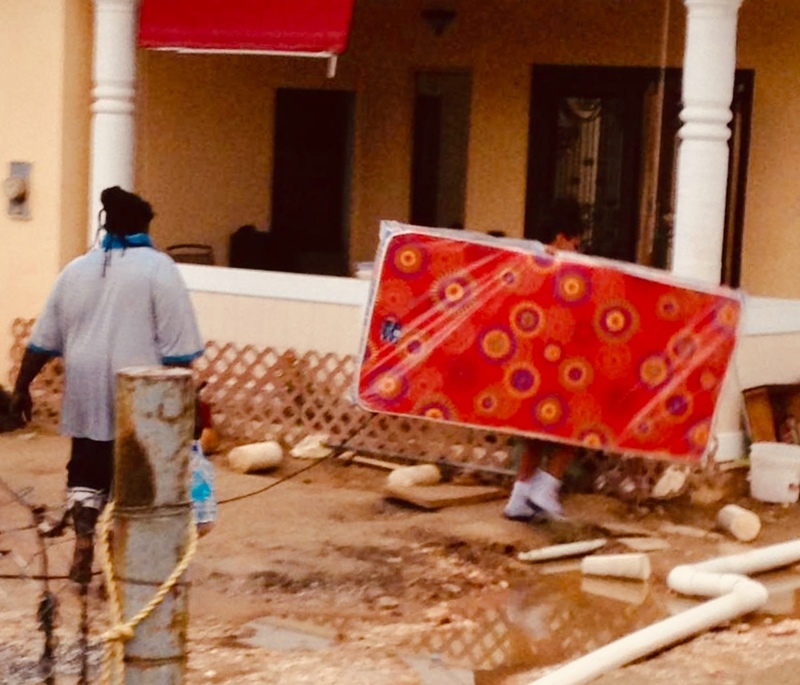 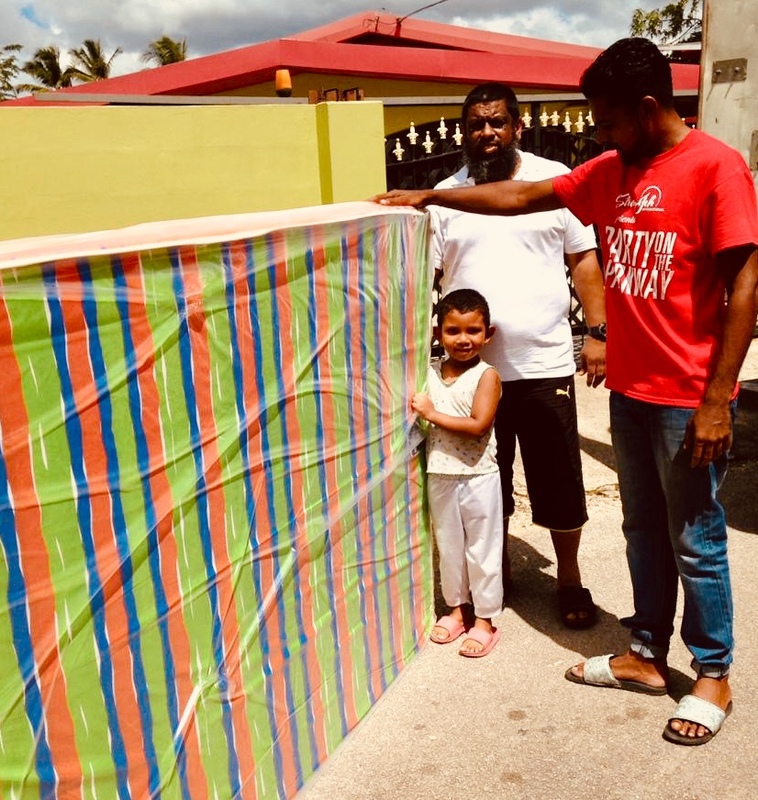 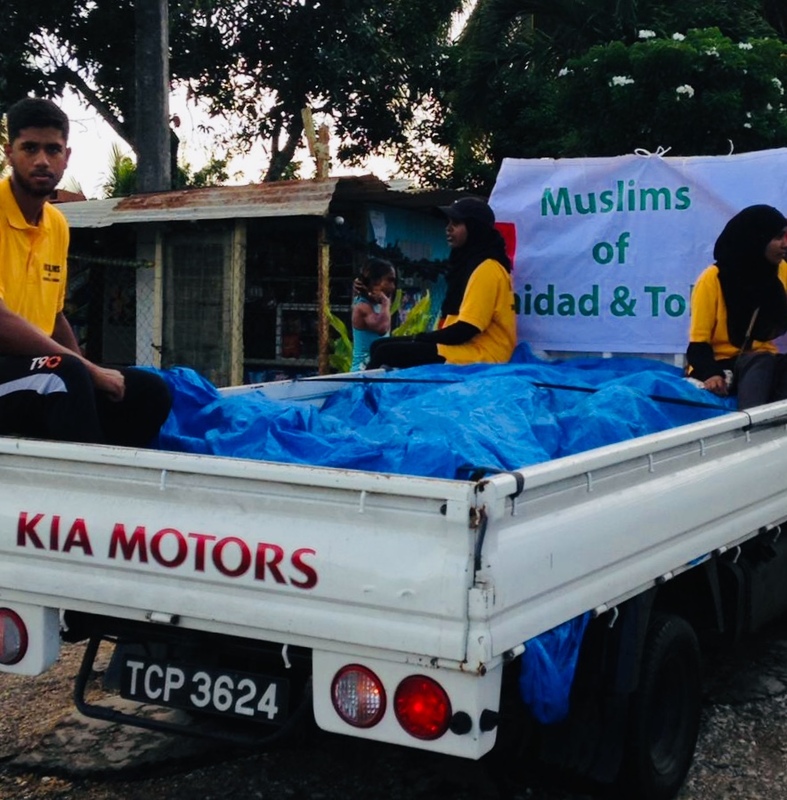 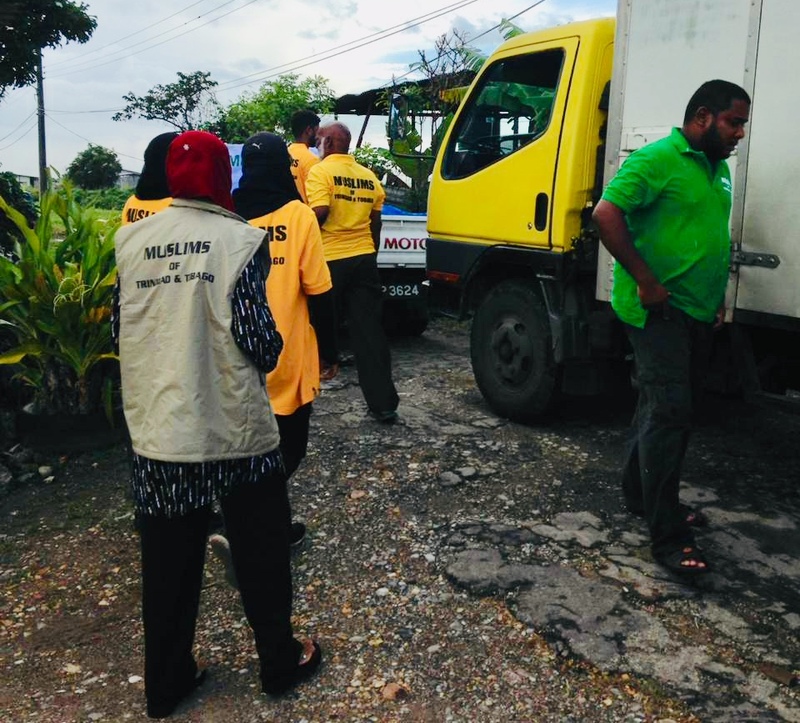 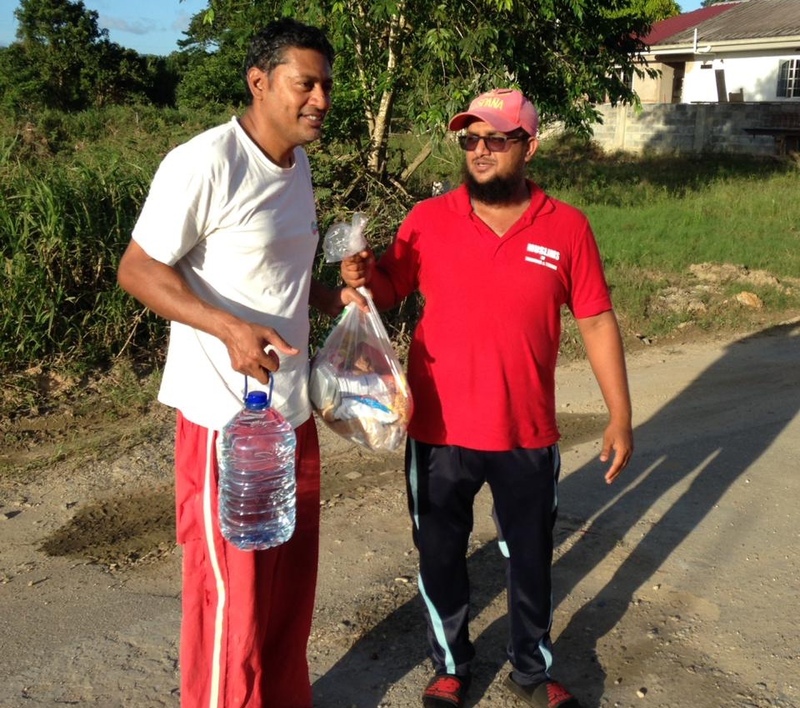 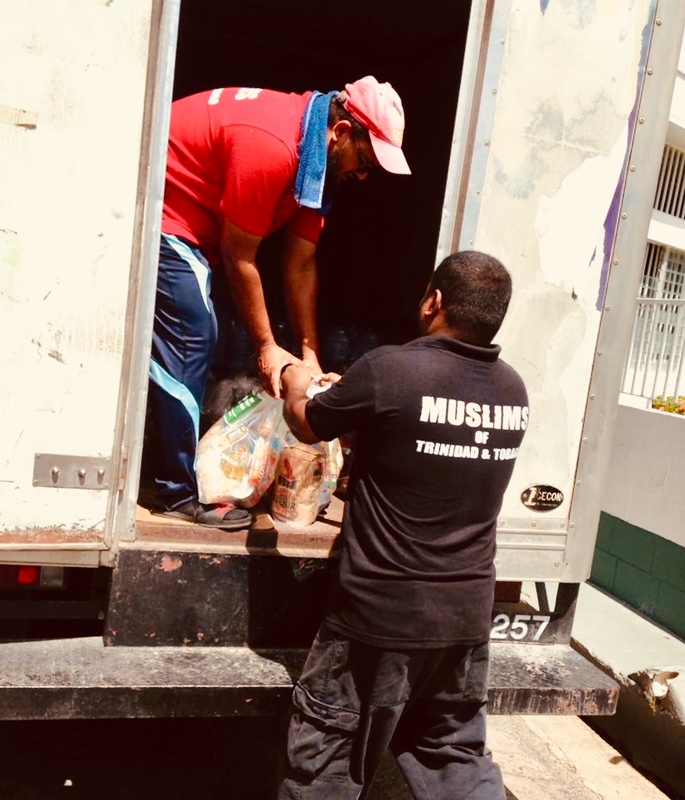 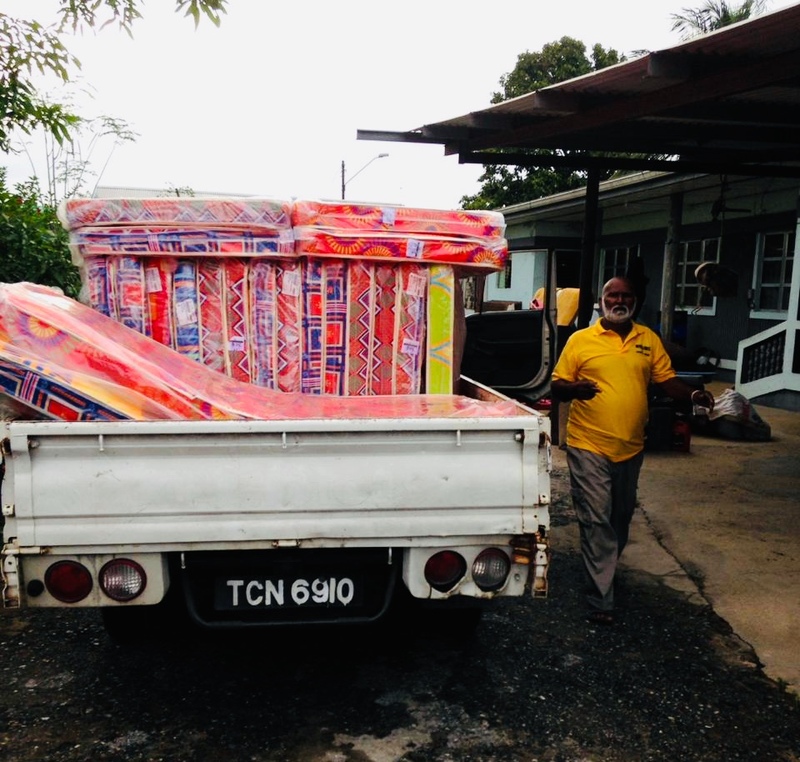 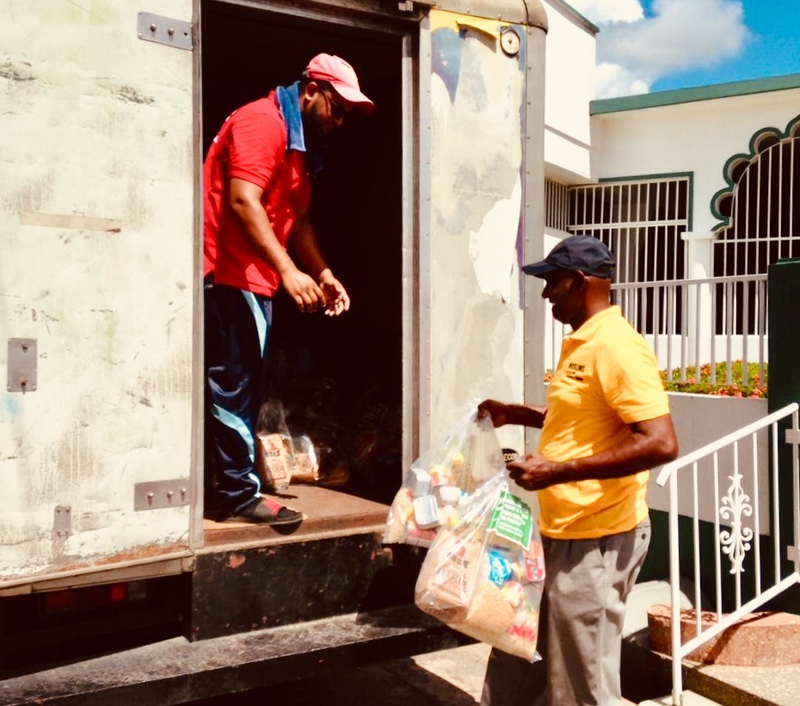 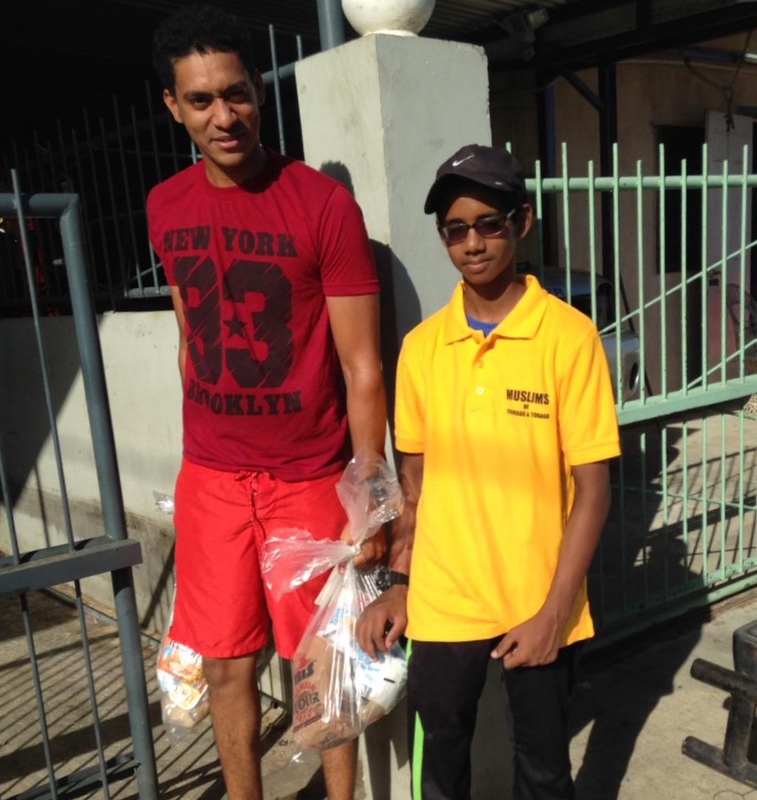 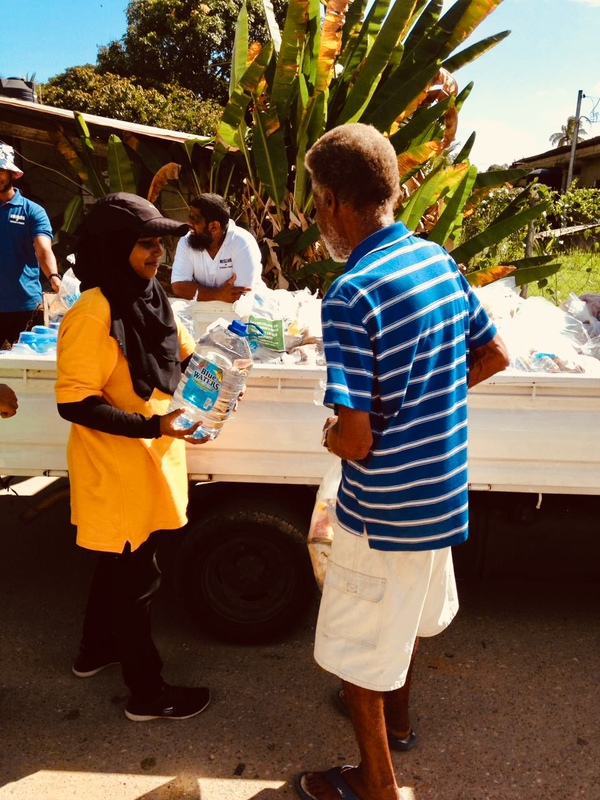 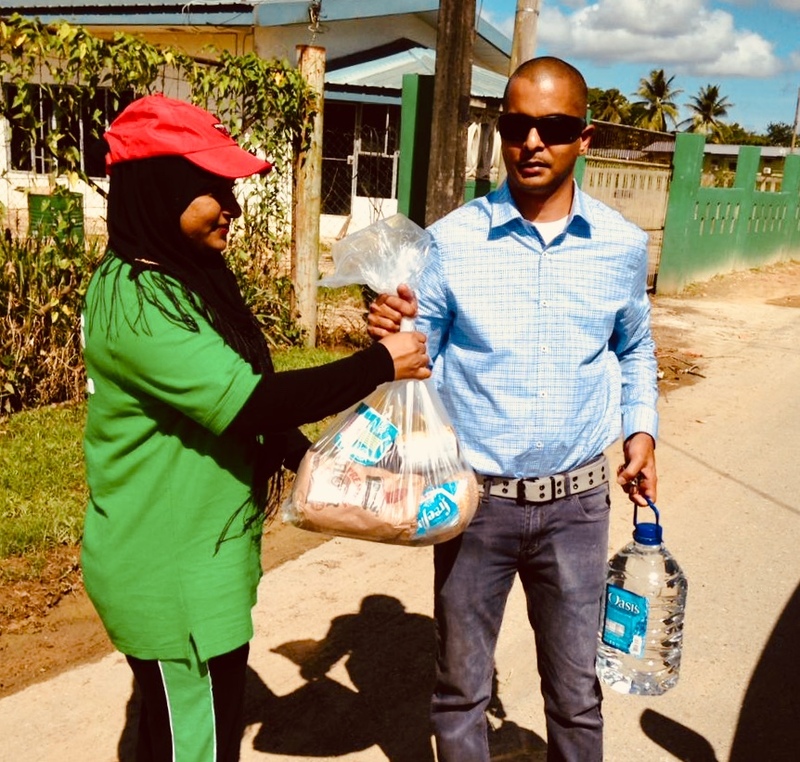 After the historic flooding experience in parts of the island of Trinidad, its Muslim Community distributed relief supplies to their affected compatriots. 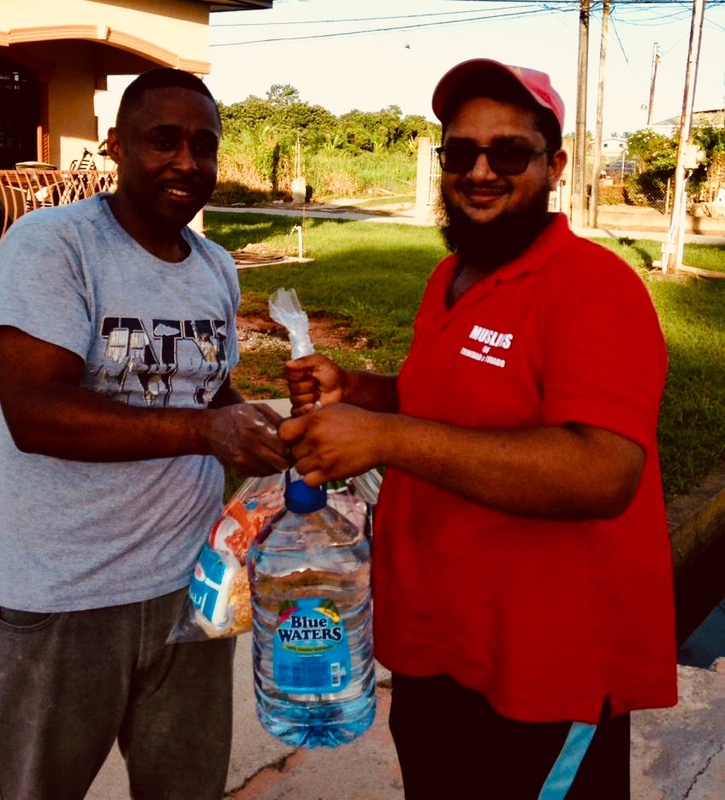 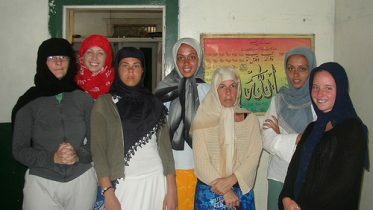 Tawakkul Society of Trinidad donated TT$100,000 for flood relief. 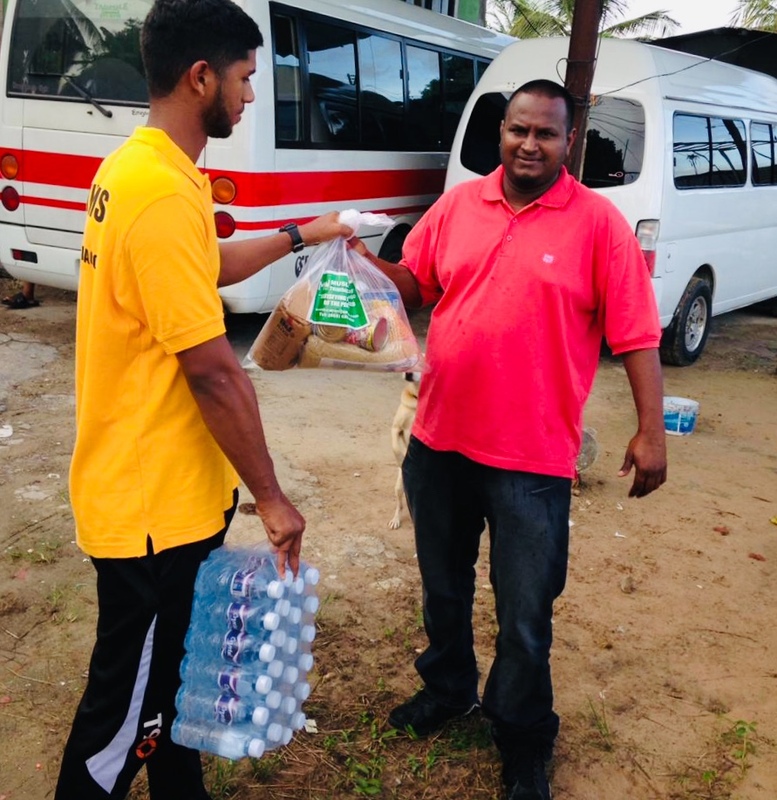 Here are some pictures capturing the relief supplies.